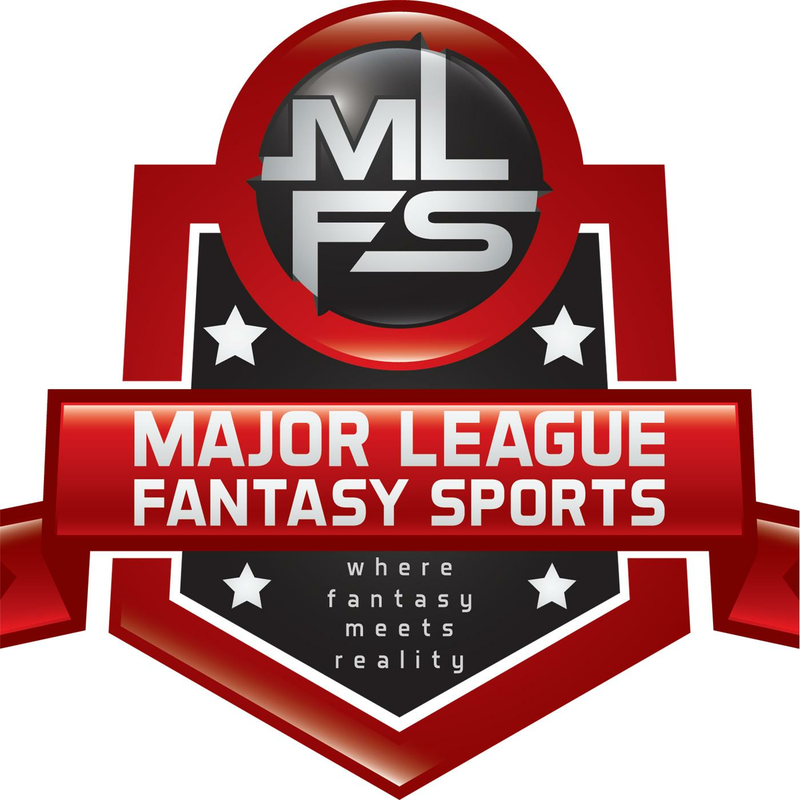 This week and next, MLFS holds its ADP busts and bargains chapter. I always find that ADP is more useful for Monday morning quarterbacking than for analysis. This is because ADP is just that—an AVERAGE draft position. It conveys only relative value. In contrast, auction values convey measurable real differences in value. So, depending on where you are in a snake draft ADP analysis, two players at #13 and #14 might be separated by $10. Farther down, $2 might differentiate players who are 10 spots apart. ADP is useful if, as you scan the terrain of your draft and plot against your weak and lame opponents, you plan to stage a run on a particular position (admit it: every one of you has thought about staging a round 3 closer panic stampede…). As well, it is useful to help give a sense of whether you should ride the stampede or veer of and zig while everyone else is zagging. This, in turn, depends on projected performance and dollar value (as noted above). OK—I digress a bit. Today I’ll look at the latest (4 March) composite ADP from FantasyPros and connect it with the performance projections I’ve been using from Fangraphs throughout my pieces this year. This will not be perfect, of course, because injuries are now shaking up those projections (see, e.g., Kershaw and Severino). Nonetheless, I think my analysis will give you all at least a bit of helpful context as you get closer to your drafts this month. Let’s take a look at the top 25 SP in terms of ADP alone. This listing tells us not much in terms of draft strategy (again in a 12 team mixed 5×5 league). Five SP go in the first two rounds (Nola is the first pick of round three). The other 15 picks are big bats. So, FantasyPros shows us that we all want to grab a couple of bats before going for a stud SP. When we do, it’s as if someone pulled a fire alarm. Starting with Nola, NINE SP go in the next round and a half after the start of round 3. These are all the cream of the crop (Severino’s injury acknowledged and notwithstanding). After this, everyone takes a pill and only eight more SP are taken by the end of round six (pick 72). So, based on ADP, 21 SP are taken in the first six rounds (72 picks). For those of you keeping score at home, that’s about 29.1% of the picks. All top 25 SP are taken by the end of round 7 and account for 29.8% of those 84 picks. OK—in a 12 team snake league, after 7 rounds, on average, everyone now owns roughly two SP (25 SP/12 owners) and five bats. Is this good strategy? In a snake draft, the answer is a nice, noncommittal “perhaps.” It depends on a lot of stuff such as what your draft position is, are you on the turn, etc. So, if you are #1, you might have grabbed Verlander and Nola at the end of round 2. You are already sitting on Betts or Trout. Based on these ADPs, this would be a tremendously effective strategy because the numbers do indicate that owners are skittish and will stampede on SP into round three. By the time the run is over, you can afford to pass on Patrick Corbin at 49 in hopes that there are some good bats left. Hmmm… Is it just me or are you, gentle reader, having second thoughts about the Manager who had the #1 snake draft spot? He passed on Stanton’s power (23.7), all-around performance in Benintendi, Soto, Bryant, Merrifield and Marte (29, 30 and 31, 37 and 40 respectively). It’s just me. But, looking at SP #15-25, I would have snapped up more bats and happily waited to pick up any of these SP. To get a sense of my reasoning and advice, let’s look at projections, ADP and dollar values. Based on this, I’d say that at these prices and/or ADP slots, Berrios is a steal at #74 ($5.40) Same goes for Marquez and Foltynewicz who both project to get you 200K for a lot less money or foregone offense as Thor, Nola, etc. When you take into consideration the injury history of Sale, Syndergaard, Severino, Kershaw, etc. young Turks like Flaherty, Folty, Berrios, Marquez, etc. are solid ADP and auction league gems.